Good news for those that do not have access (or able to afford the required cable tier) to The Hub. 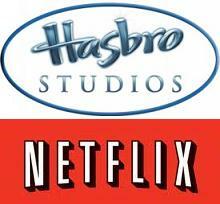 Deadline is reporting that Hasbro Studios has signed a deal with Netflix to bring at least 10 television franchises to Netflix. Starting today, you can now stream previous seasons of Transformers: Prime, My Little Pony, GI Joe: Renegades and more. 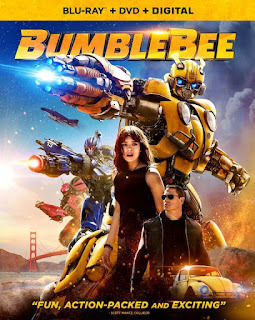 Later in the year older shows like Transformers: Generation One, GI Joe: A Real American Hero, Transformers: Beast Wars and Transformers: Rescue Bots will also be added to the streaming service. No one really cares? There just hasn't been anything to really comment about, so how would you know? 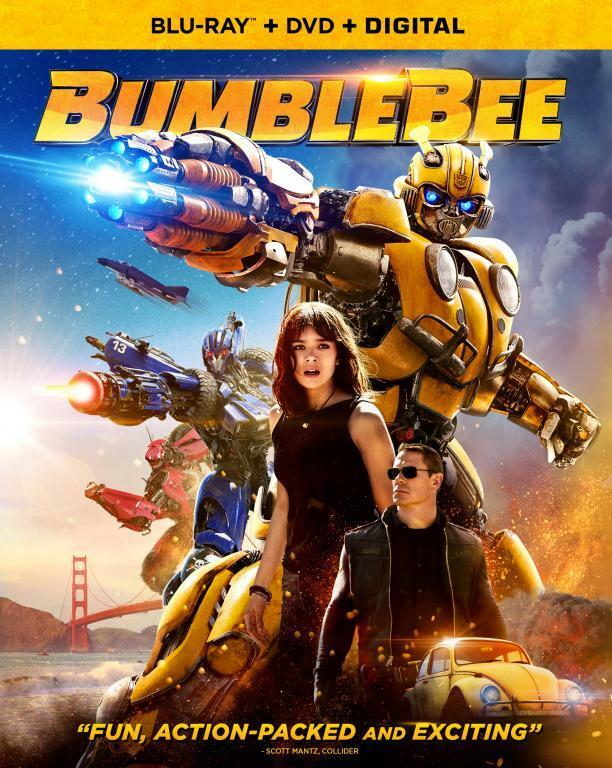 Second, if the news is Transformers related, of course other sites will have it! How old are you, exactly? You pull out names simply because there hasn't been much major material lately? Take it from me... GROW UP.